Cleavers is so named because it has tiny hooked bristles that cleave to other plants, animals and people. Cleavers is a gentle purifying herb that is often used as a tonic. 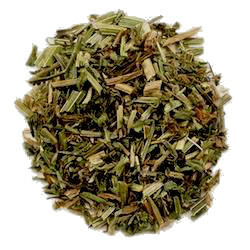 This is the herb Dr. Norman Walker recommended to his clients to dissolve kidney stones.